Being mommy of two boys, my first child I had exclusively breastfeeding him until himself weaned at aged of three and half years old. It's a challenge for moms to breastfeed newborn, I didn't give up on breastfeeding him I started with pumping breast milk, then when he's around 4 months I decided to try breastfeeding him directly, indeed the moment of joy having my son to be able latch on is wonderful. "How to Overcome Challenge Breastfeeding Working Mother Face". Paul Jambunathan, clinical psychologist and a name many Malaysians are familiar with, will be part of the panel to highlight the psychological aspects of breastfeeding, such as breastfeeding mothers' psychological health and providing emotional support to a breastfeeding mother. Other panellists are John Soo, managing director of Pigeon; Satoru Saito, Pigeon's general manager and chief investigator of the company's breastfeeding laboratory; and Lilian Chan, a breastfeeding mother of two boys. She's a career woman too, she would pumped her breast milk if she's away for working. 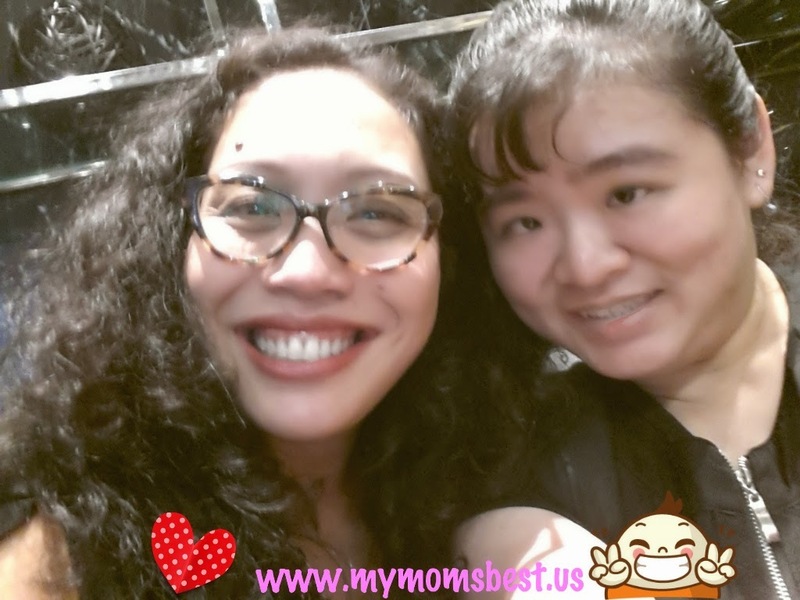 She shares her thought being a breastfeeding mother, she has a supportive husband that even brings her baby to her to breastfeed when she's attending an event. It's good to know she has supportive family. The mother's psychological health plays a big role, according to consultant clinical pyshologist Paul Jambunathan. Paul's wife breastfed their two daughters up until they were two years old. Contrary to popular belief, while breastfeeding is nature's best, the act itself does not come instinctively. Both mother and baby have to learn, which, on top of all the busyness of having a newborn, can be frustratng at times. This could be compounded by post-partum depression, which a majority of mothers tend to experience. Support in family and friends are important for breastfeeding mothers. 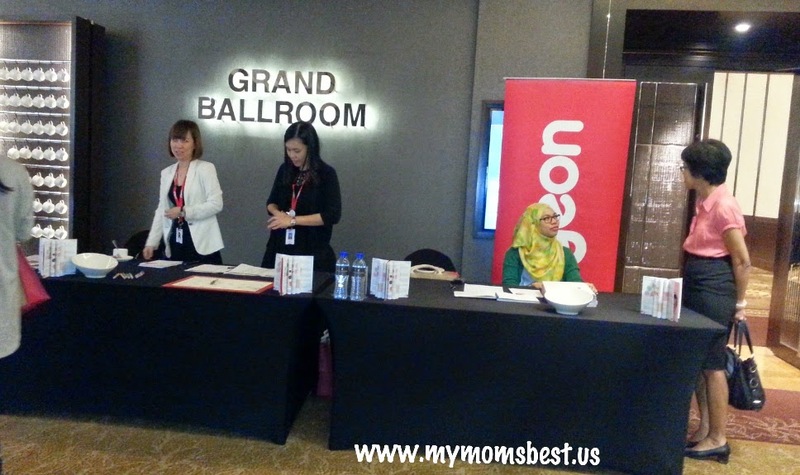 John Soo, Deputy Managing Director of Pigeon Malaysia also shares his experience on his breastfeeding journey of his wife. By the way, he's happy dad of third child at aged 50 years old. 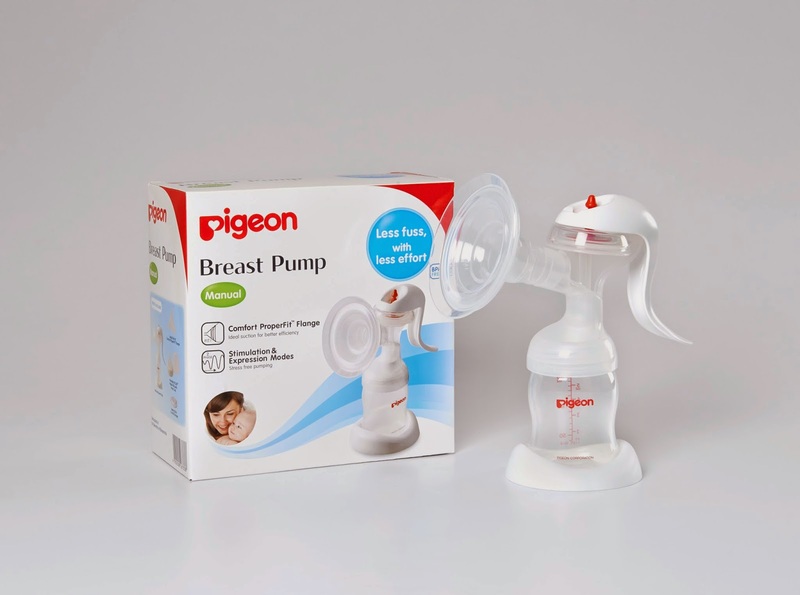 At the same time, they also introduce Pigeon's new and improved breast pumps specially designed to provide an efficient, comfortable and discreet method to express breast milk. 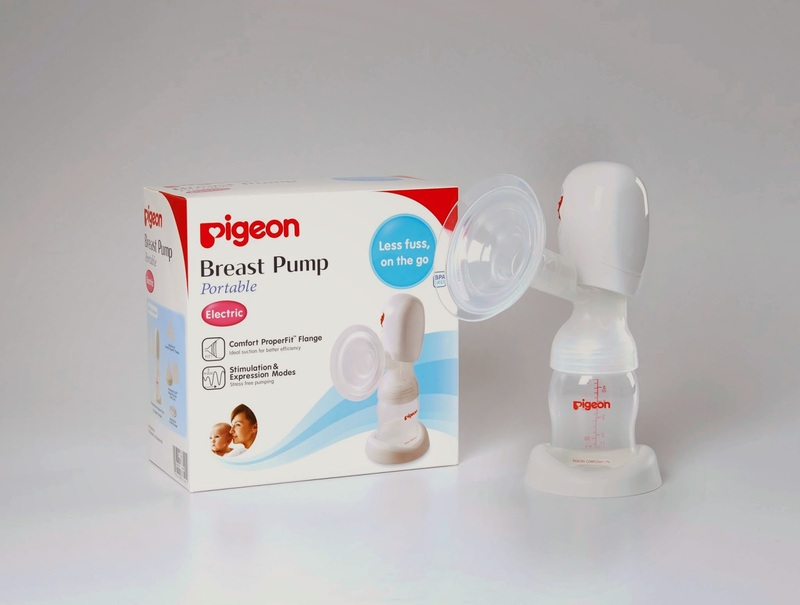 Backed by extensive R&D, Pigeon's new breast pumps feature better suction and strength controls as well as its trademarked Comfort ProperFit™ flange for that perfect fit. 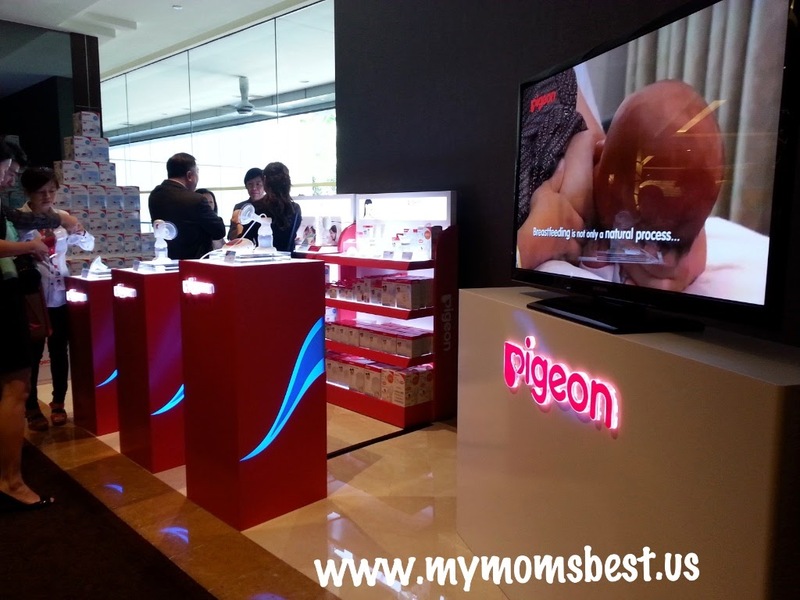 On the spot during the event, we can see three types of Pigeon Breast Pump and products. 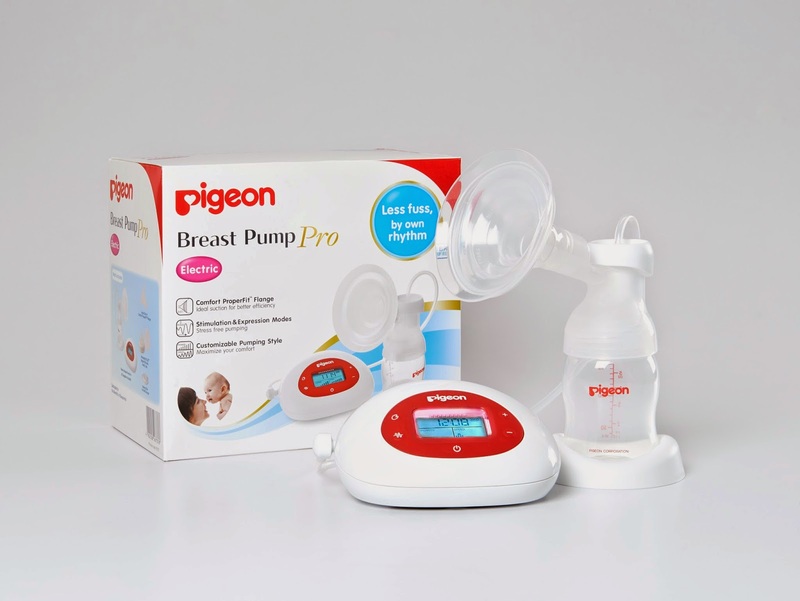 In this event, there's Pigeon Breast Pump launch, Pigeon's three revamped breast pumps comprise a Manual breast pump, Electric Portable breast pump and the Electric breast pump - Pro. Each has been designed to be customisable according to a mother's individual comfort levels. 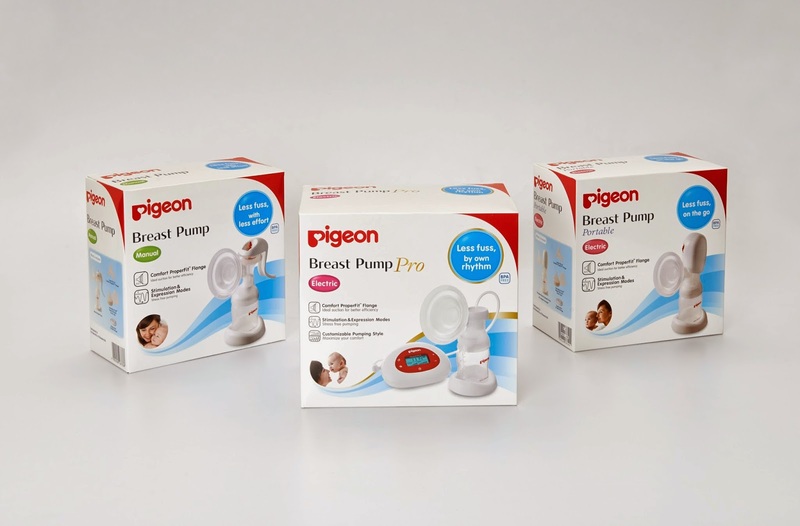 All three pumps are equipped with Pigeon's trademarked Comfort ProperFit flange, which comes in two sizes for that perfect fit. The Comport ProperFit is a silicon cover with wings to hug the breast and inner curves form a seal to prevent air bubbles, one of the reasons that hamper proper milk extraction. This August’s workshop is specially organised in conjunction with World Breastfeeding Week 2014. As such, renowned psychologist Paul Jambunathan will be a guest speaker and will talk about the psychology of breastfeeding, how do breastfeeding breastfeeding mom get support from their loved ones, psychological health of mothers during breastfeeding? What goes through a mother’s mind when she’s breastfeeding? The Breastfeeding advisor, Puan Salmiah. Covering must-know topics such as breastfeeding positions, diet during and after confinement, latching on and nursing as well as common challenges, the workshop is essential learning for any mother currently breastfeeding or planning to. The workshop will also show you how to strengthen the bond between you and your baby through baby massage and will feature a live demonstration. Pigeon's Breastfeeding workshop on August 23, 2014 (Saturday). This is an opportunity you don't want to miss, kindly call us at 03-56334668 (Mon - Fri 8:30am-5:30pm) to register. Don't wait as it's happening tomorrow the breastfeeding workshop at Sunway Medical Centre from 11am to 4pm. Get your phone and start dialing now. You can also write to customerservice.pmy@pigeon.com if you have interest to attend the workshop. 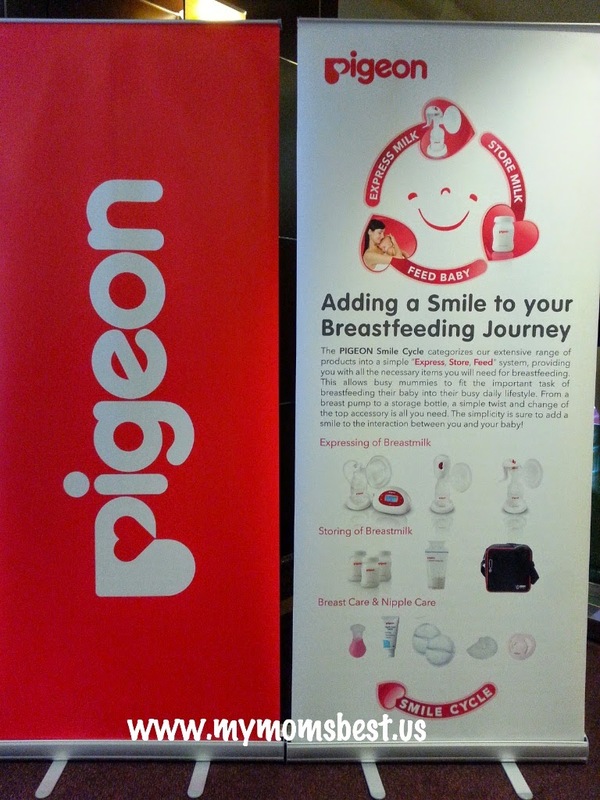 Thank you Pigeon for inviting me to the event, you can click on the link to find details of the breast pump functions.